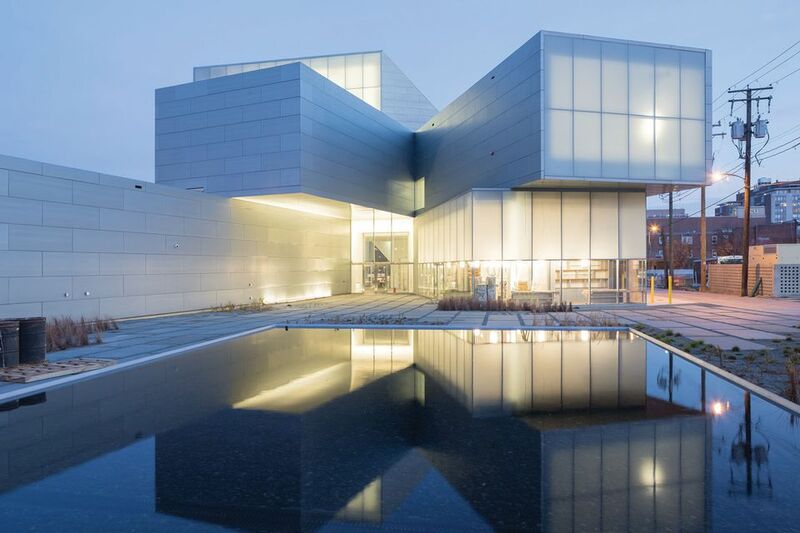 A splashy new Institute for Contemporary Art is due to open on 21 April at Virginia Commonwealth University (VCU) in Richmond, whose graduate fine arts programmes are ranked among the best in the United States. The ICA, a non-collecting institution, will exhibit local and international art in a $41m zinc-clad building designed by Steven Holl Architects. The free-admission kunsthalle has grown out of an idea mooted more than a decade ago to expand the Anderson Gallery, the exhibition space for VCU’s School of Arts, now a space for student exhibitions and programmes. Holl’s 41,000 sq. ft building broke ground in 2014 and encompasses three floors of galleries, a 240-seat auditorium and education spaces. The project was supported by a $37m capital campaign and an additional $4m from the university’s private funds to cover unplanned costs. A $12m endowment campaign began in October. In January, however, the institute’s inaugural director, Lisa Freiman, suddenly stepped down. A long-term successor has not yet been found. Joseph Seipel, who helped to launch the ICA capital campaign during his tenure as dean of the School of the Arts (2011-16), was quickly appointed as interim director at the request of the VCU provost. Seipel retired after the 2015-16 academic year, following protests by some students who said that the school had not responded adequately to alleged racism by faculty members. He stresses that making an ethnically and economically diverse group of visitors feel welcome at the ICA has been a central aim “from the absolute conception of this place”. The venue will serve both the university and the city, Seipel says, and its inaugural exhibition demonstrates “how focused this institution is on social justice”. 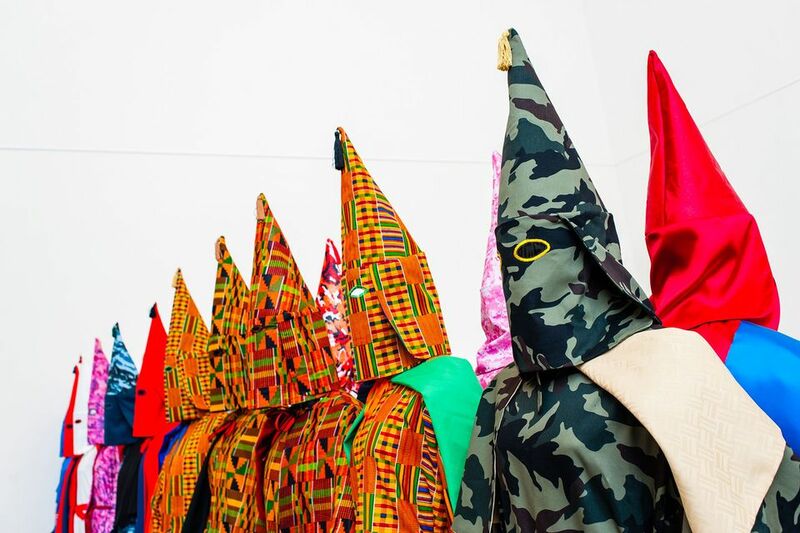 Declaration (until 9 September), co-organised by Freiman, addresses gender, racism and the environment and includes around 70 works by 33 artists, such as Tania Bruguera, Titus Kaphar and VCU professor Stephen Vitiello. A work by the Detroit-based Amos Paul Kennedy Jr, one of several new commissions for the show, will also extend off campus. Passin’ on to others (2017-18), a series of letterpress prints incorporating words of wisdom from local hairdressers, will be displayed at their barbershops and salons as well as in the ICA galleries.